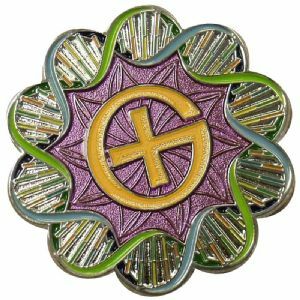 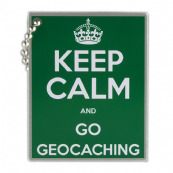 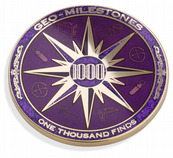 A Geocoin for those with caching in their genes. 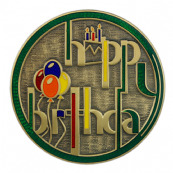 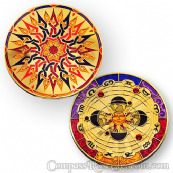 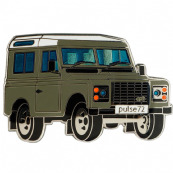 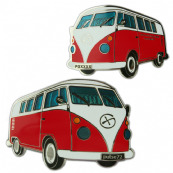 Each coin in the series is incredibly detailed, with intricate raised and half raised metal and vibrant enamels. 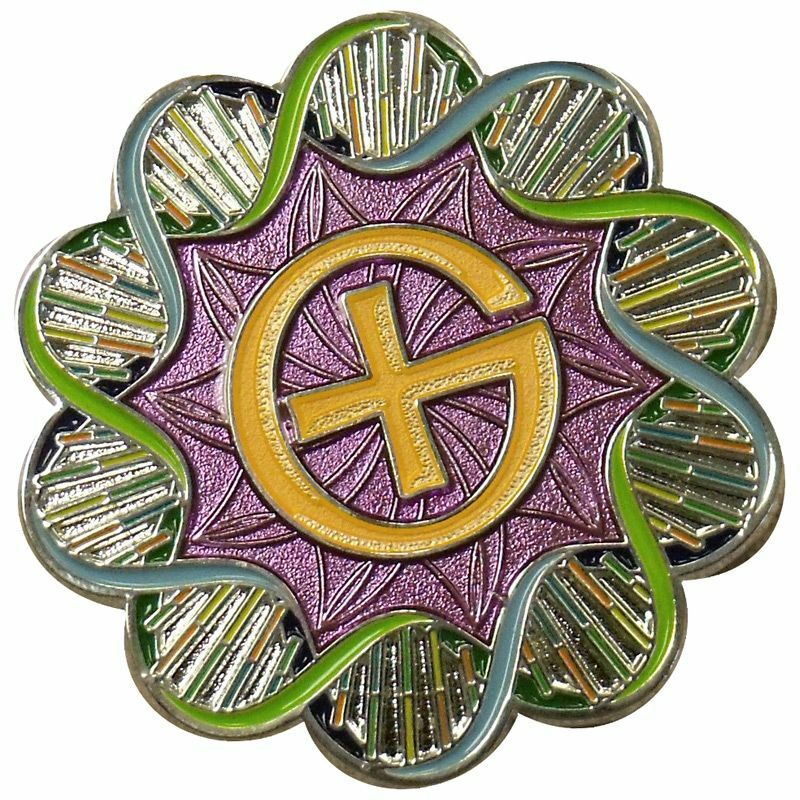 The front features an elaborate double helix design surrounding the community "G". 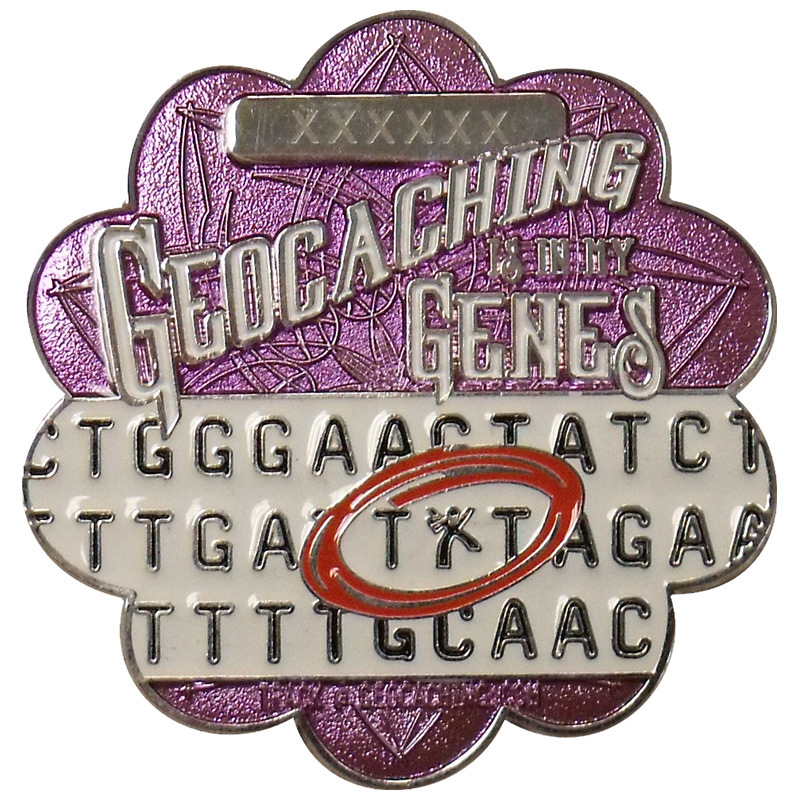 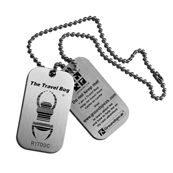 The backs feature a Geocaching genome!